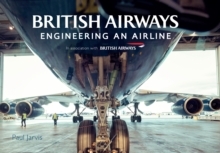 There can be few world-class companies that boast the heritage and traditions inherent in the British Airways brand. 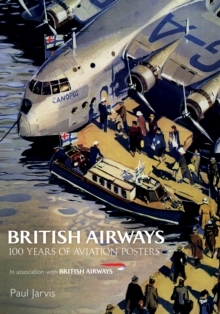 Indeed, the company that became British Airways operated the world's first commercial scheduled airline service in 1919. From the early days of aviation through to more recent times, British Airways has stood for high standards of quality and professionalism. 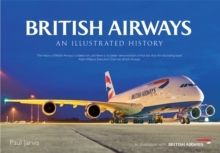 Curator of the British Airways Heritage Collection Paul Jarvis guides the reader through the story of the company from its earliest origins to the present. In this full-colour illustrated history, we see how the whole experience of flying has changed over the years: the aeroplanes, the interiors, the uniforms, the advertising and much more.